If you follow the money pages of any newspaper, you cannot have missed the ‘missing the best days’ story. But what they won’t tell you is that this story is … complete and utter nonsense. So, let’s expose it for the grossly misleading rubbish that it is – before you base any of your investment decisions on it. Sooner or later, someone (or some fund manager) is going to try to mislead you with this story. So, best to understand the game they’re playing now right? The image below (the black and white bit 🙂 ) is something I obtained in late 2017 at a consumer-facing investment seminar. I will, for now, spare the supplier (a large fund management group) from humiliation – as I feel it would be unfair to pick on one fund manager or one firm of advisers for misleading you with this story. Some of them, it seems, are perfectly happy to SELL you an investment product at any cost. They’re not going to let some balanced truth get in the way of another sale. But my mission is to help you see through the lies and deceptions of firms like that. And I think that you need full and balanced information about your various financial options. 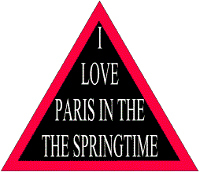 Frankly, this is something you simply cannot afford to be without. Okay, so what’s the big problem? Well, when stock markets hit a bad patch (and when they’re overstretched as now) you’ll see a lot of messages and news articles telling you that there’s no need to worry. Now, I can tell you precisely why this is. You see, I worked as a product development manager on the ‘inside’ of the investment and pensions industry for many years. At times like this, the senior folk in some fund management groups get jumpy about their revenue – as do some ‘wealth management’ and ‘financial adviser’ businesses. That’s because the fund managers get paid on a ‘percentage’ of your funds under management (FUM) – and a lot of advisers get paid on a percentage of your funds under their advice (FUA) on top. So, if markets fall, they know that they’re going to lose income. What’s more, if people then start taking money out of their funds – these fund managers and advisers face a double whammy drop in revenue. Unfortunately, not all marketing people are as knowledgeable (or honest) as my old team. 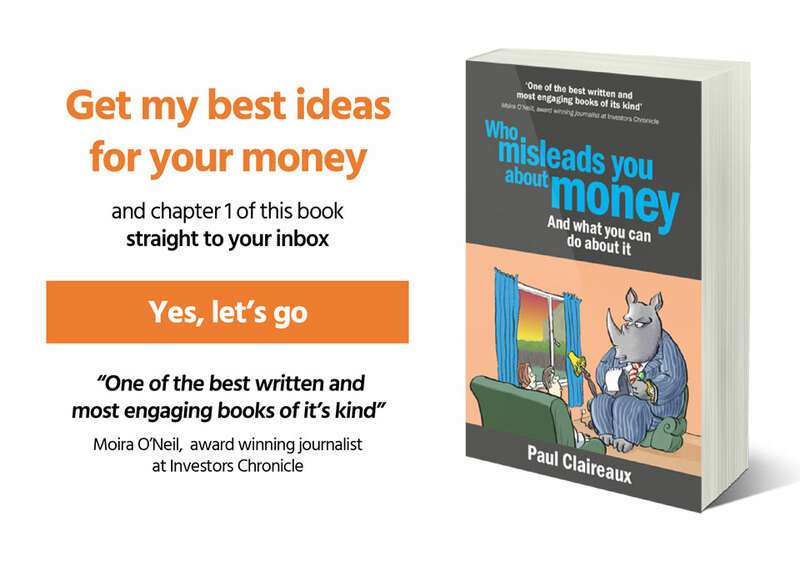 So, I’m afraid that they can’t all be relied upon to tell you the truth, the whole truth and nothing but the truth – when it comes to investment returns. So, some investment fund marketing folk (and some advisers) will develop a story based on misleading information which, when markets turn south, they feed to the Press or send directly to you! This is how that story misleads you! 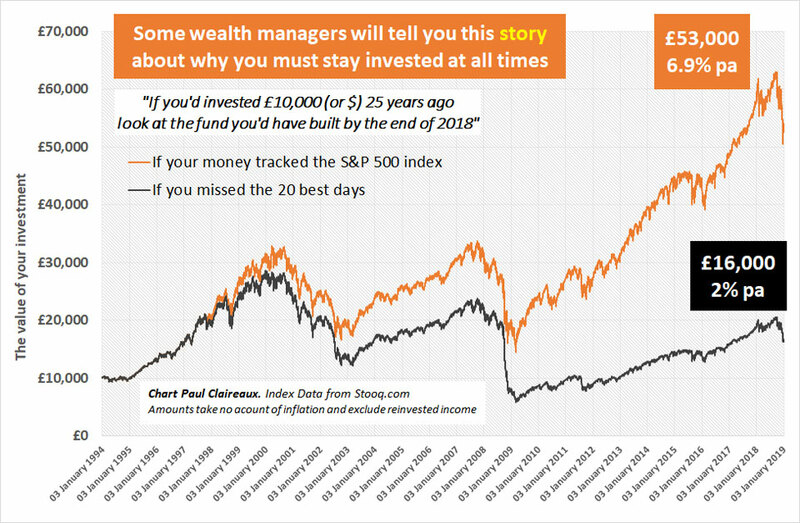 Please get to grips with this – and whatever you do – do NOT base your investing decisions on this “missing the best days” nonsense. The story starts with what’s claimed to be a golden rule for investing. It’s the time in the market, not timing the market, that delivers the best investment returns. 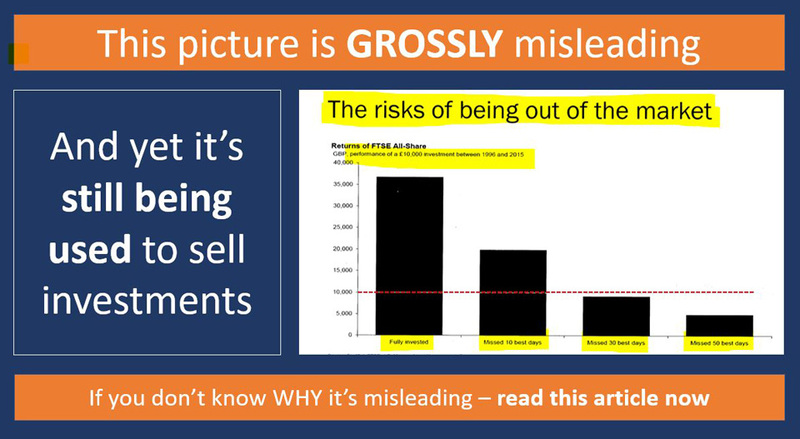 Of course most investment sales people know that simply giving you a rule like that is not good enough – and that you’ll want to see some evidence to back up the claim. So, if you challenge a sales person who trots out that ‘corny’ rule on investing – you’ll usually be shown a set of numbers or a graph like the one you see above. And that chart certainly appears to prove their point doesn’t it? What it appears to show is that we’d have to be ‘stupid’ to take our money out of the markets at any time. Is this starting to sound familiar? 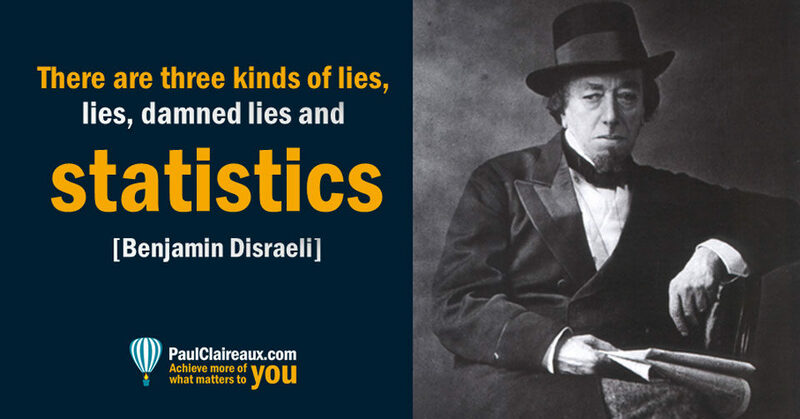 Of course, statistics can be useful to prove a point – but only if presented in a fair and balanced way. Yes … grossly misleading but correct! It’s true, you see, the biggest market gains do occur on a small number of days. And, once you’re shown the proof for this, you might well be convinced to stay invested in the markets at all times. … and think about this claim more carefully, just as we do when we look at this image. … and keep looking until you spot a problem! Now, let’s think about that ‘missing the best days’ story more carefully. How could you possibly arrange to buy and sell units in an investment fund, with such precision that you’d be out of the market for a number of the best days – but only on those days? Surely that’s an impossibly bad feat of bad timing? Yes, of course, it is … quite impossible. And it’s grossly misleading to use this impossible scenario in marketing to try and influence your investment thinking. Indeed, Greg Cooper (a senior manager in Australia for Schroders, a leading investment house) said the same, when he debunked this idea in a communication to advisers in May 2009. And you can find Greg’s excellent deconstruction of this nonsense right here. Will Schroders Australia be the only fund manager brave enough to debunk this myth? Or are there some others who are happy to ‘call out’ this myth for the lie it is? It would be wonderful to hear from some fund managers in the comments below. In the meantime let’s continue debunking this story for ourselves. Well, it should come as no surprise to you . . . that they quite often come – right on the heels of the very ‘worst days’! Which means that on average, it’s really no big deal to be out of the markets for a while. And if it helps you sleep a bit better, then that could be a very good reason. Whether your funds are being managed with your downside risk in mind. … and some pay no attention to it at all. So, watch out for that. A good active and defensive fund manager can help with point 3 . . . up to a point but most are inclined to ‘run with the herd’ themselves and stay fully invested for fear of falling down the performance tables. Of course ,some advisers or fund managers may be reluctant to offer you this kind of completely unbiased view. Some prefer to keep twisting the facts in the hope of retaining more ‘revenue earning’ funds under management. If you search hard enough, you can find some nice balanced data on this ‘missing the best days’ nonsense from various sources. But for our purposes, I want to keep this simple. So, let’s just look at the raw data for returns on the S&P 500 Index in the USA (the world’s largest stock market) over the past 25 years. And, please note that these numbers ignore inflation and reinvested income and any charges you’d incur on your funds or for advice. The average return on the US stock-market was 6.9% p.a. This would have been your investment return (before charges) if you’d invested in that index and stayed invested for the whole period. And if you prefer currency to percentages – this would have turned $10,000 into roughly $53,000 over the same period. Your returns would have been significantly reduced – to just 2.0% p.a. Turning your $10,000 into about $16,000. Yes, ‘wow’ that’s quite a difference, isn’t it? … what if, instead of being so unlucky as to miss the best 20 days … you’d been brilliant lucky enough to have missed the worst 20 days? How might that have affected your returns? Well, by missing the 20 worst days over this period – your returns would have increased to 12.6% p.a. Now these are incredible numbers, aren’t they? … they’re “incredible”, or rather they’re impossible to achieve by any deliberate means. And you’ve got more chance of finding a needle on the surface of the moon than getting these returns by accident! So, it’s really quite stupid (And yes, I do mean ‘super’ stupid) to say that by choosing to be out of the market at certain times you will only miss out on the best days – and still be exposed to all the worst days. Similarly, it’s stupid to say that you could somehow avoid all the worst days and catch all the good days. The simple truth is this. When you’re out of the market you miss both the good and the bad days. And that’s kinda obvious when you think about it eh? Your annual returns over this particular 25 year period would have increased to 7.4% p.a. Turning your $10,000 into about $60,000. but we need to come back to planet earth here – because this is still not an outcome that you could possibly engineer! How could you possibly know when to be out of the market for the best and the worst days ? When do these extreme days happen? What’s far more interesting is when these ‘extreme’ days in the stock market happen. Most of them occurred during just two years – 2008 and 2009. And, if you’re not quite sure what happened in these years – here’s the picture. 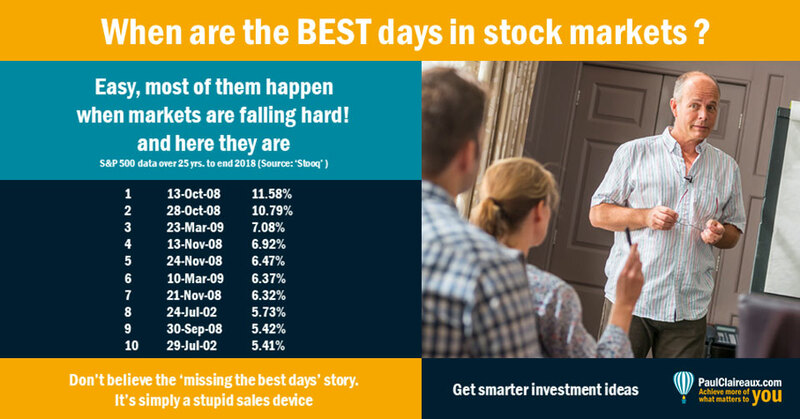 Nearly 80% of the best days occurred in falling markets. 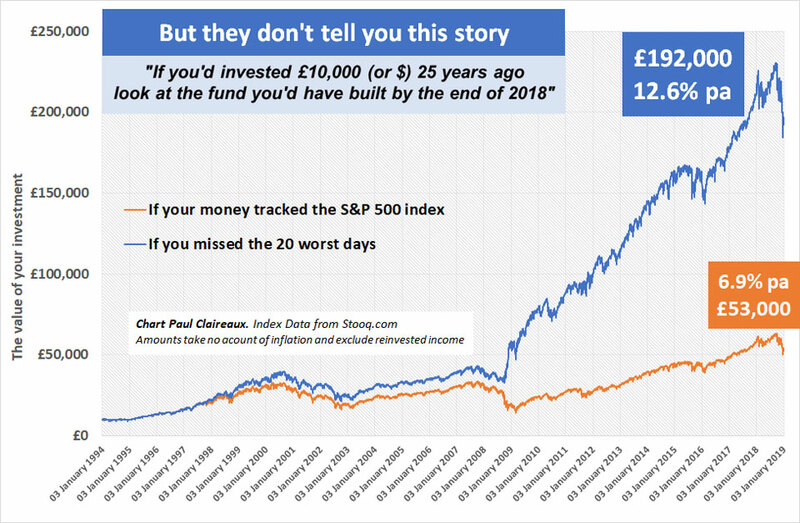 So, for example, those who invested heavily (and a lot did) into the UK stock market at the turn of the millennium, suffered price falls of over 50% in the following three years, despite enjoying plenty of those ‘best up days’ along the way! Of course, if you remind an aggressive investment salesperson of those times, you’ll be told that by sitting tight at that time you’d have seen your investments recover by the summer of 2007. And that’s true … but then so is the fact that the market then proceeded to crash again by another 50% in 2008-09. 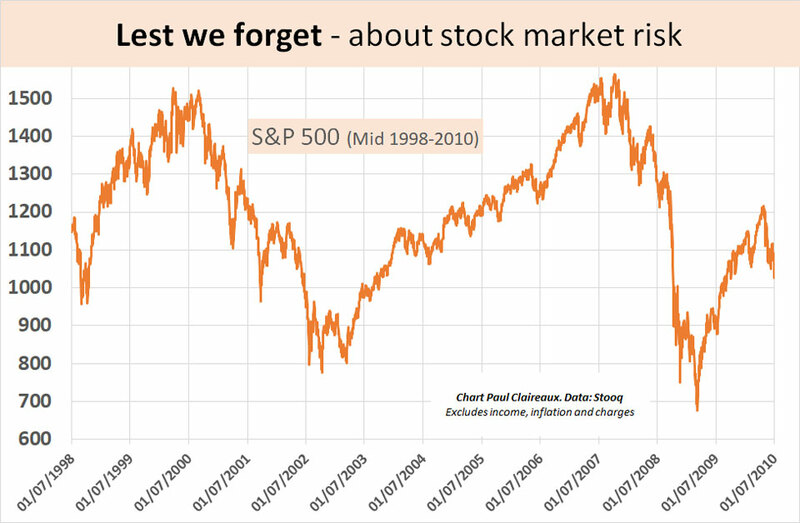 The index was down about 50% some nine years after the start of 2000. And that was a vicious roller-coaster for your money, even if you had a steel stomach. if any adviser tries telling you this ‘missing the best days’ story just send them a link to this article. Investment is a serious business and you deserve better than that. 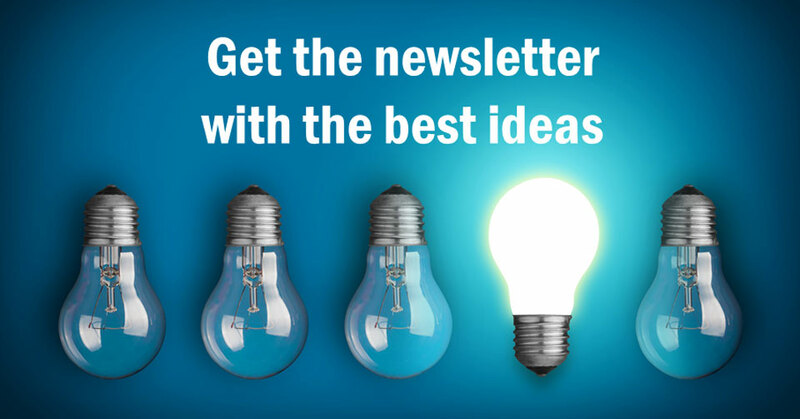 For more ideas around money and personal performance, in an occasional newsletter, sign up here. 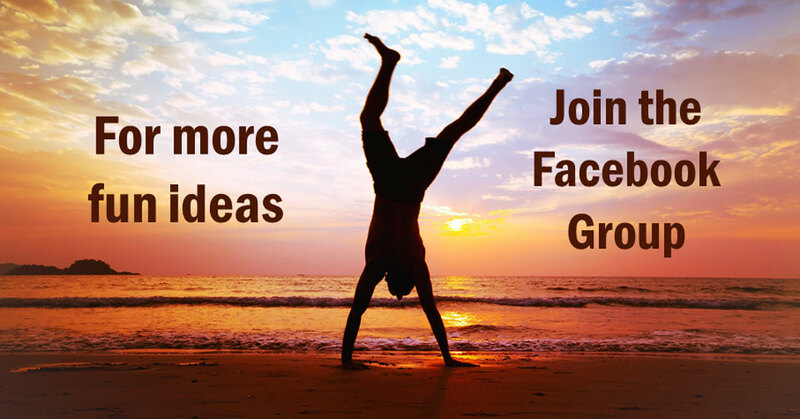 And feel free to share your thoughts in the comments below. You can comment as a guest (just tick that box) or log in with your social media or DISQUS account. Would you work more … for less pay? Does your adviser really understand risk? Can you rely on the newspapers?